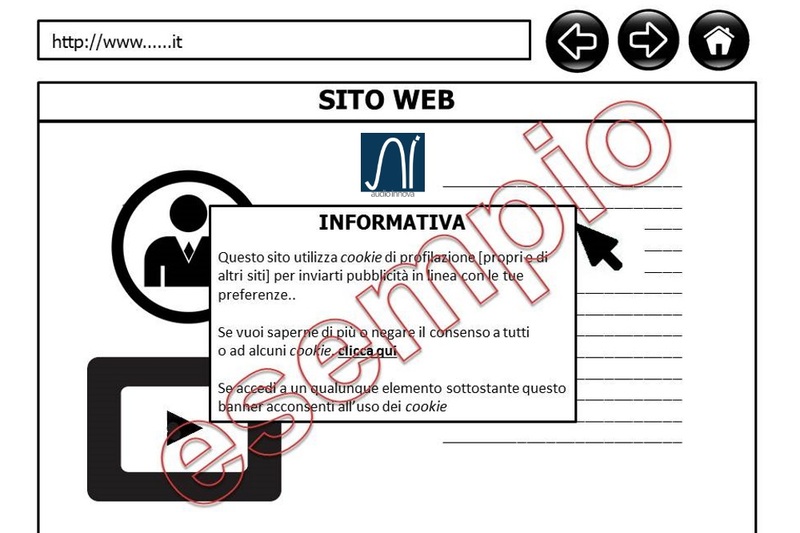 You are here: Home / Blog / News / The new rules about profiling cookies in Italy. The new rules about profiling cookies in Italy. The owners of websites that use profiling cookies need to adapt their pages, in order to avoid expensive penalties. it must provide the users with instructions about how to modify their browser’s preferences in order to reject all or some of the cookies. Before starting data processing, companies must fill in and submit a specific form available on the website of the Privacy Authority. The supplier of the service must nominate who is in charge of the processing of personal information and, possibly, the System Administrator. These data, if needed, must be included in the complete information. Fines are very onerous, especially for start-ups. They can vary from 20,000 to 120,000 Euros. Measures could also be published, with consequent damage for the reputation of the guilty company. Besides, in case of false data or documents, penal measures can be applied (six months to three years detention). https://www.audioinnova.com/wp-content/uploads/2016/05/cookies-di-profilazione.jpg 666 1000 admin https://www.audioinnova.com/wp-content/uploads/2016/05/audio_innova_logo.png admin2015-04-10 11:00:182016-05-05 16:29:30The new rules about profiling cookies in Italy.